‘Tis the season to share my highly sought-after opinions. Hence the following list of reads and listens that I enjoyed in 2010. In no particular order. Down-on-his-luck detective Toby Peters rubs shoulders with the Hollywood elite as he plies his trade in 1940 Los Angeles. A munchkin is murdered and MGM studios calls Peters to find the killer. Toby hits the streets, questioning Judy Garland and Clark Gable and providing “real life” experiences for Raymond Chandler to incorporate into his writings. Kaminsky excellently portrays Hollywood in its golden age filled with shining stars, abusive cops and society’s dregs. Jug, hokum, string-band, old timey. All are terms for an American musical tradition with a long history. In this style, simple instruments such as washtub bass, comb, washboard and bones bring a primitive energy to bluesy songs. 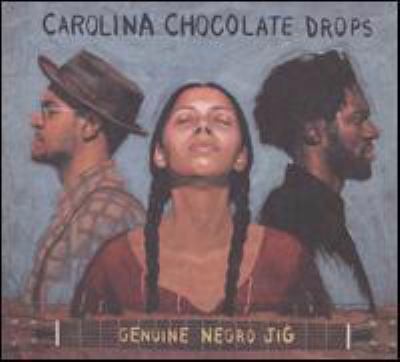 And while most of us don’t remember Cannon’s Jug Stompers or their contemporaries, everyone should get to know the Carolina Chocolate Drops. Their music is simple, often sparse, and hauntingly beautiful. This is easily one of the best albums of 2010. There is something compelling yet repulsive about a protagonist who is a highly successful and cheerful serial killer. 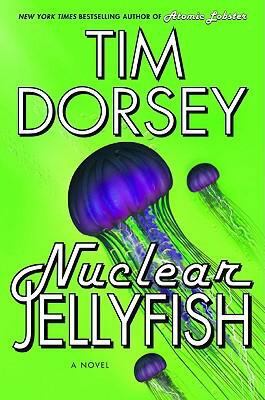 Of course Serge A. Storms, the resident “good guy” in Nuclear Jellyfish, only kills people who deserve it. Or who really annoy him. The book’s plot, which is perhaps secondary to its insanity, revolves around diamond thieves. The real fun is when Serge devises death traps using garden hoses, aerosol sprays and duct tape. Readers with strong stomachs and quirky sensibilities might enjoy this book. Tom Jones has always had an amazing voice, if not an amazing choice of material. In his latest release, a gospel album in the tradition of Sister Rosetta Tharpe and Mahalia Jackson, the 70-year-old Welshman proves his instrument is as strong as ever. For those who are only familiar with his pelvis-swiveling, underwear-tossing Vegas repertoire, the material might come as a surprise. But this is the music that Jones grew up with. 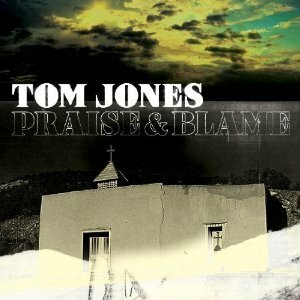 Praise & Blame would not make my desert island list, but it is worth hearing. The classic holiday film Christmas Story shows a disturbing vision of a demented magical kingdom filled with angry elves and an impatient Santa. 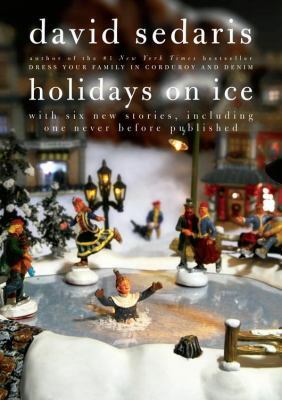 “SantaLand Diaries,” from the collection Holidays on Ice, provides a similar vision from an elf’s perspective. In this hilarious no-holds-barred tale of the author’s experiences as a Macy’s elf, Sedaris reveals the place in line where kids are most likely to throw up, the inability of parents to allow their kids to experience life spontaneously, and the secret training regime of an elf. Other entries in this collection include a manic family Christmas letter written by an extremely bitter woman and a harsh theatrical critique of children’s Christmas pageants. If you are a warped and disturbed human being, this could be just the ticket for your holiday jolliness. I’ve always suspected that Steve Martin is a pretty solid banjoist, and now I am certain. The Crow is a charming album filled with delightful music and exceptional musicianship. Surprisingly, most of the songs are original compositions. Banjo is not for everyone. If you don’t like banjo music you will probably not like this album. But if you have a hankering for some foot-stomping riffs and dazzling finger work mixed with traditional and humorous songs, then look no further than The Crow. This entry was posted in Fiction, Humor, Music, Mystery & Crime and tagged banjo, Christmas, gospel, jug band, mystery by Ron. Bookmark the permalink.